…Disney seems to think that the secret to Star Wars is big budgets, big marketing, big releases, big special effects, and big toy sales. But there’s only so much big to go around, and it’s clear that Disney doesn’t understand that. Did they learn nothing from the prequels? Read the whole thing, of course. Posted in Movies & Television. 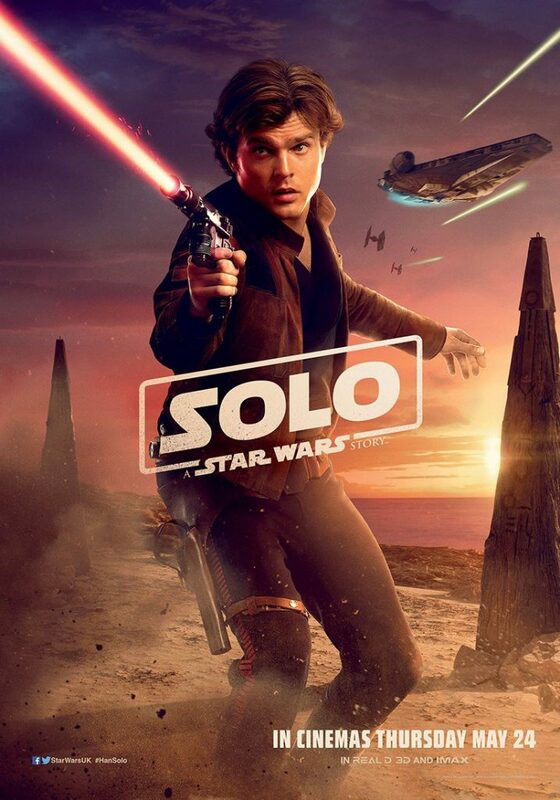 Tagged Disney, Lucasfilms, Solo: A Star Wars Story, Star Wars. 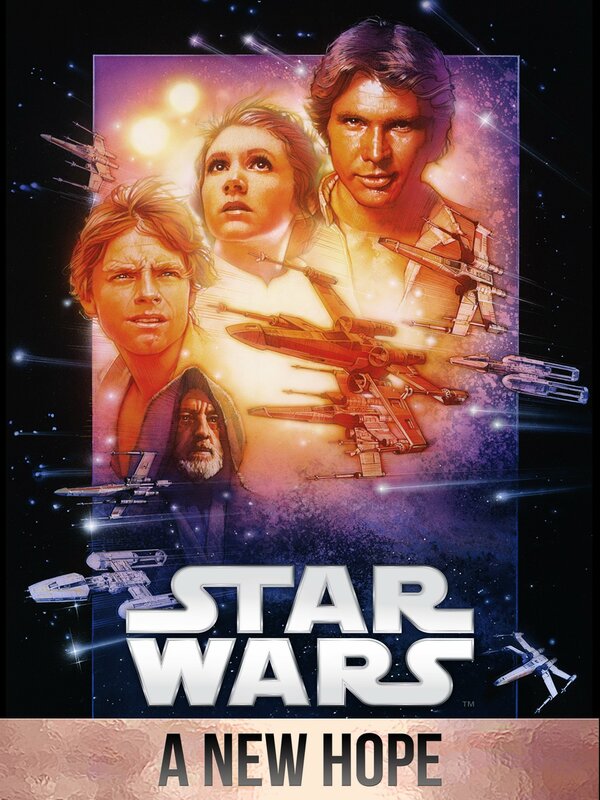 May 25, 1977–Star Wars: Episode IV–A New Hope is released. Starring Mark Hamill, Harrison Ford, Carrie Fisher, Peter Cushing, Alec Guinness, David Prowse, James Earl Jones, Anthony Daniels, Kenny Baker, and Peter Mayhew, the film was written and directed by George Lucas. A film empire is born, though the quality went down with time. Posted in Movies & Television. Tagged A New Hope, Star Wars. 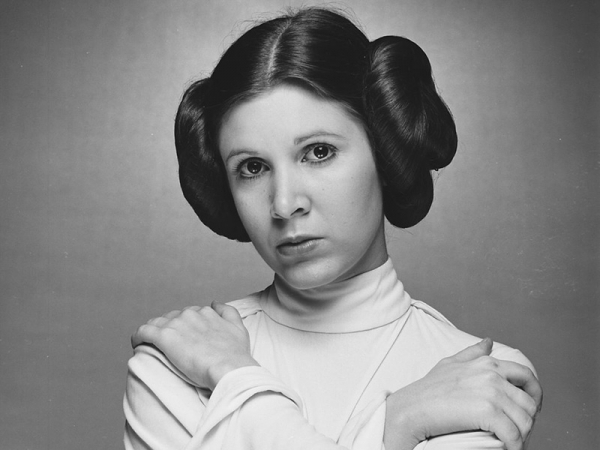 Carrie Fisher, best known as the iconic double-bun hairdo-wearing Princess Leia in the Star Wars franchise, died Tuesday following a heart attack. She was 60. Fisher – who also starred in a host of popular 1980s movies, was married or engaged to famous singers and actors, suffered from bipolar disorder and drug addiction and eventually became a mental health advocate. She had a medical emergency while on a flight from London to Los Angeles on Dec. 23, during which she stopped breathing. Posted in Movies & Television. Tagged Carrie Fisher, Princess Leia, Star Wars. The British actor played R2-D2 in the Star Wars films has died at the age of 81 after a long illness. 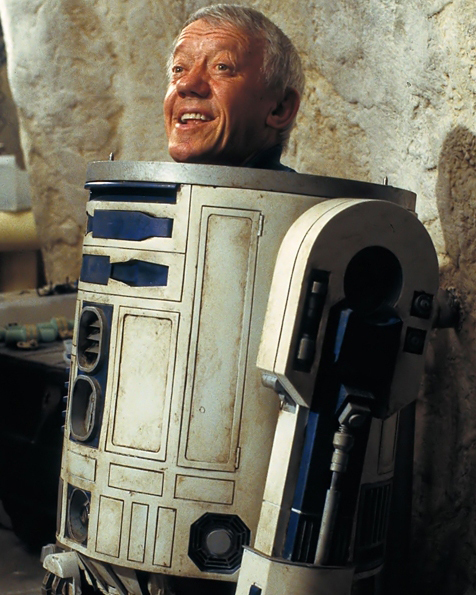 Kenny Baker, who was 3ft 8in tall, shot to fame in 1977 when he first played the robot character. He went on to play the character in The Empire Strikes Back and Return of the Jedi, as well as the three Star Wars prequels from 1999 to 2005. He also appeared in a number of other much loved films in the 1980s, including The Elephant Man, Time Bandits and Flash Gordon. Posted in Movies & Television. Tagged Kenny Baker, R2D2, Star Wars. Posted in Uncategorized. Tagged Star Wars. 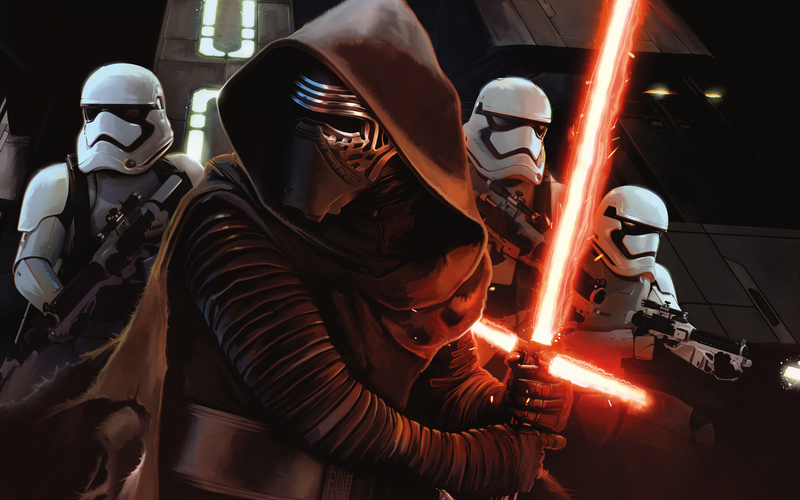 A fascinating article about how Tolkein saw Middle Earth after Lord of the Rings, and the parallels found in Star Wars: The Force Awakens, after the Rebel victory at Endor. Chaos and war are the default state in the affairs of men; from a physics perspective, unless energy is put in to a system, entropy always wins out. Read the whole thing. The comments are worth reading, as well. Posted in Literature, Movies & Television. Tagged JRR Tolkein, Lord of the Rings, Star Wars, The Force Awakens. I had to post it, sorry. Posted in Uncategorized. 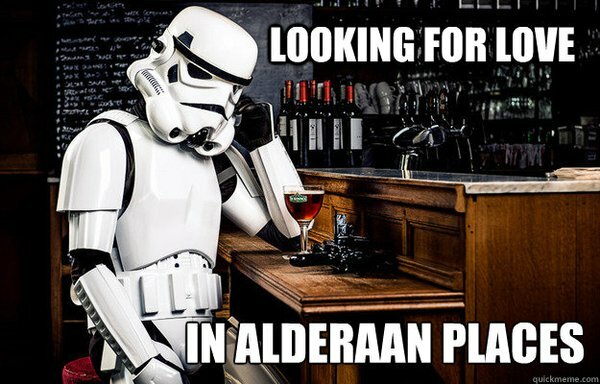 Tagged Alderaan, Johnny Lee, Looking For Love, Star Wars. Me: Have you seen the new Daisy Ridley film? Posted in Movies & Television. 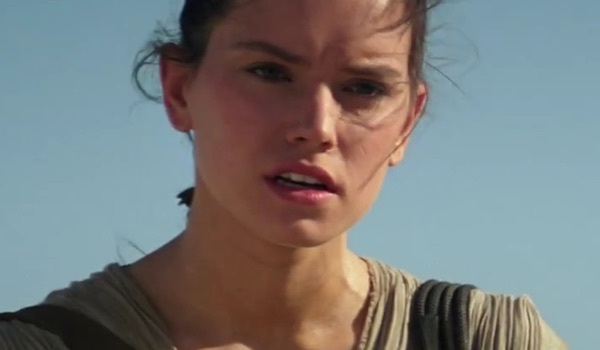 Tagged Daisy Ridley, Harrison Ford, Star Wars, The Force Awakens. Posted in Politics. Tagged Death Star, Iran Nuclear Agreement, Star Wars. Posted in Uncategorized. 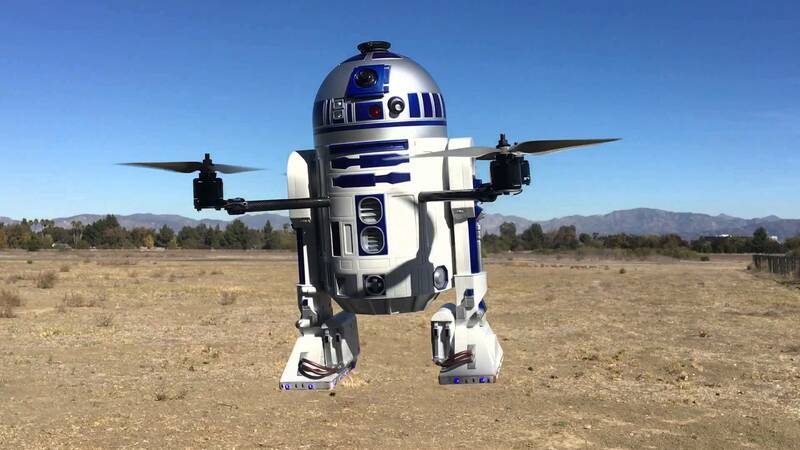 Tagged Quadcopter, R2D2, Star Wars.